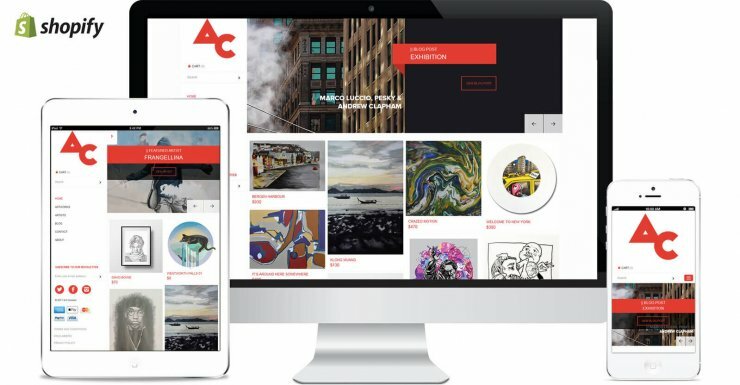 Art Common is the brainchild of James and Tom, two young, inspired entrepreneurs who, finding an uninhabited niche, wanted to start an online art gallery. They had started designing their own website using Shopify but found it more challenging than expected, which is when they approached us for Custom Web Design services. James and Tom had a clear vision about how Art Common could bring value to their visitors, and in listening to their thought process we decided on a few things for their website: We added a rotating header on their homepage to highlight different features of the gallery, created an Artists section to showcase the diverse talent in Australia, and used a custom code to randomise the art pieces that would show up each time the website is visited. The final piece of the puzzle was helping them with SEO to get organic searches in. This was a fun project for us – and we’re supremely proud to have created a website packed full of features, but with clean, purposeful design that puts the spotlight on the artists and their art.